I guess these bikes are rarer than I first thought. 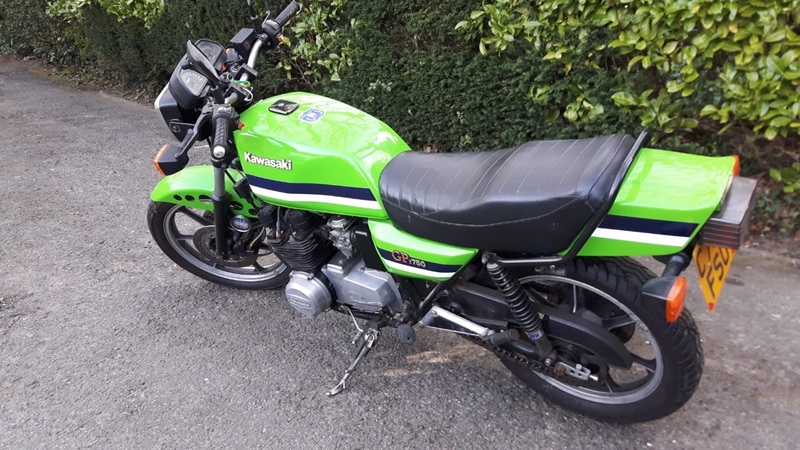 They were only produced in 1982 so are definitely less common than the later unitrac models although I read somewhere that it continued virtually unchanged as the later L Model Z750. I read somewhere that 12,000 were produced worldwide so they're not common at all. I was looking at this one on eBay today. It was advertised as an A3 from 1985 so I knew there was something wrong. It turns out that, whilst it has a stack of paperwork, it’s a ringer. The frame number is clearly totally wrong. Shame though, it’s a nice bike but I’ll not be buying it. Handlebars and front fender is not Gpz. Header does not look desirable either. Might make a good parts bike. Last edited by maxredline; 04-05-2019 at 04:26 PM. It could be but it could also be a genuine GPz. What it isn’t though is an 86 A3 which is what the documentation says it is. At some point in its life, this bike has had its identity changed which can only mean that its stolen. 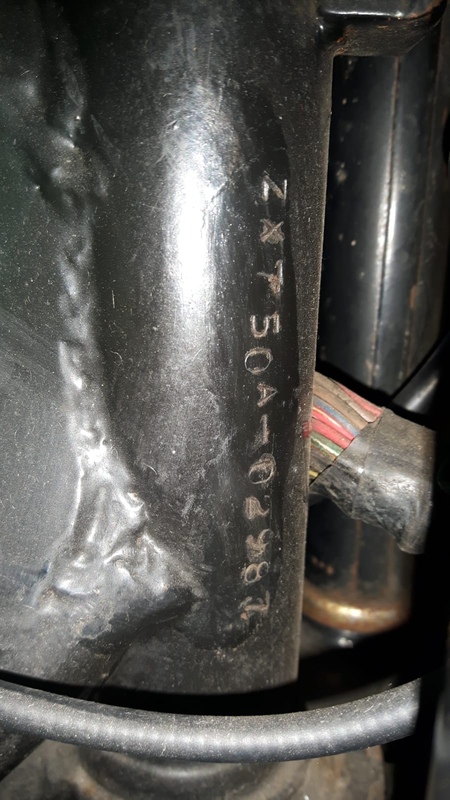 The engine number (if it hasn’t had an engine swap) dates it earlier than my A1 and the frame number (although clearly a re stamp) would date it as an A5. 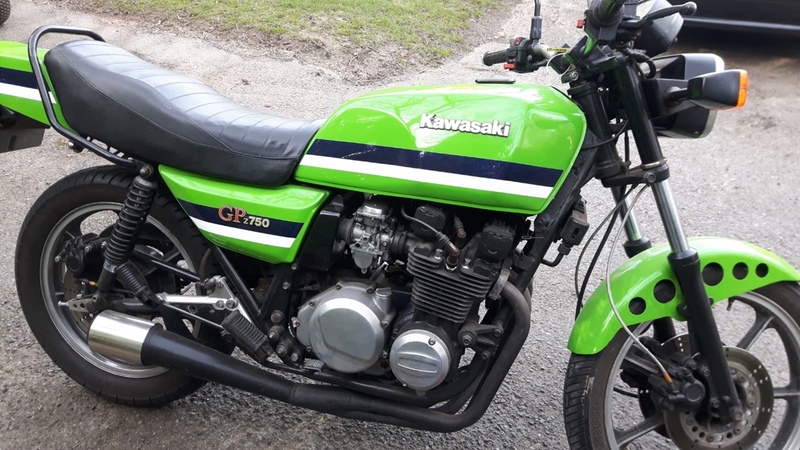 I have 1982 GPZ7501R. Its all original, (minus the Kerker Header, jets, and a high flow air cleaner), 21k miles, un-restored. I use only OEM part suppliers as they have 80% of what I need. For the parts they no longer make, I can usually find them on eBay, after that its a junk yard. I only had to go to a junk yard once and that was for spares that I thought I might need in the future.